Microsoft Excel is widely used in most workplaces today, for everything from business analytics to information organization. 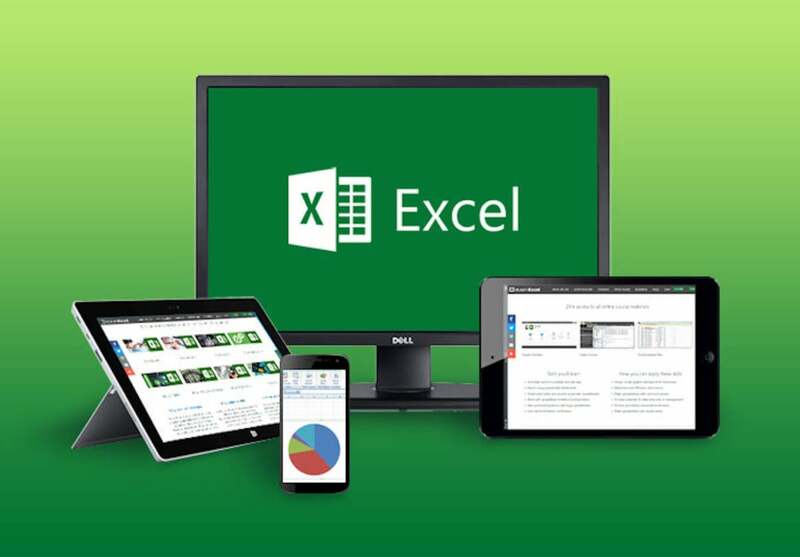 This eLearnExcel Microsoft Excel School: Lifetime Subscription trains you to master the software's vast range of features, and it's currently 96% off MSRP. This subscription includes eight courses that are continuously updated to reflect Excel's latest features, ensuring you're always updated on how to best leverage the software. The lessons cover everything from solving complex formulas to creating reports and sorting information effectively. You'll learn from Microsoft-approved experts, and even gain an internationally recognized, CPD-Certified diploma in Excel once you complete the courses. If there's one office tool you should master to thrive in any industry, it's Excel. Get the eLearnExcel Microsoft Excel School: Lifetime Subscription for $39 - that's 96% off the usual price of $999.